4K is the very best the big screen can deliver. 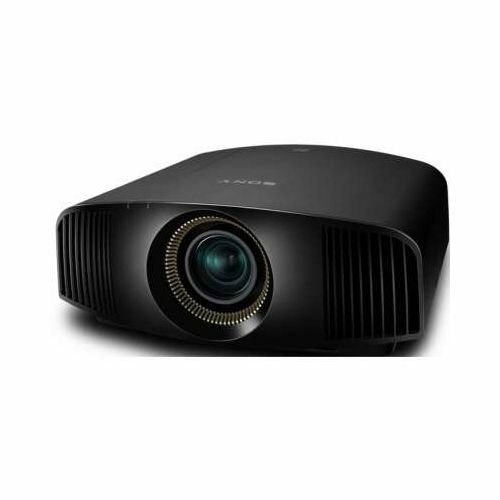 The VPL-VW500ES4 gives you that very same, fully immersive cinema experience, at home. 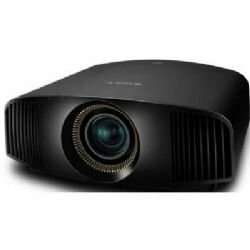 Incredible 4096 x 2160 resolution pictures and an exceptionally high dynamic contrast ratio, 10 Bit color to produce details so stunning, you may never leave the house to see a movie again. While more and more native 4K material is becoming available, our Reality Creation technology means you can enjoy your current 2D and 3D discs, upscaled to 60 fps for an incredible 4K experience. You'll get the very best from your favourite movies and notice even more detail than before even in 3D. The VPL-WV500ES4 includes our 3-year PrimeSupport package at no extra cost, as well as 1-year (or 1,000 hours) lamp cover. Should you experience a problem there are no unexpected costs, just call our free, multi-lingual helpline for fast, professional technical support.